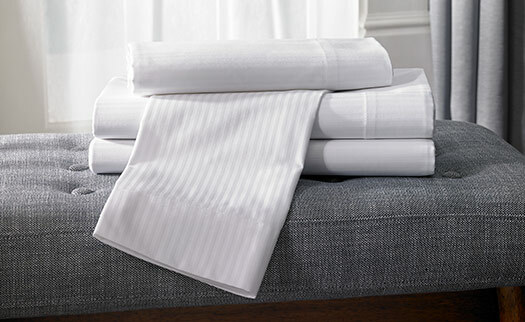 Immerse in luxury with the Hilton Hotel Stripe Bedding Set, a sophisticated, modern bed essential that makes sleep a priority. 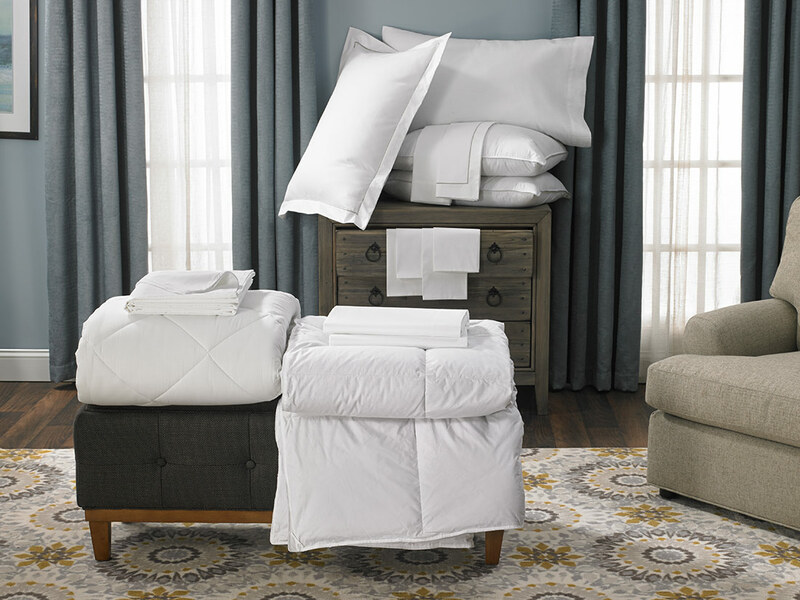 The set includes the mattress topper, down comforter, feather & down pillows, pillow protectors and linens that will complete your bedtime retreat. 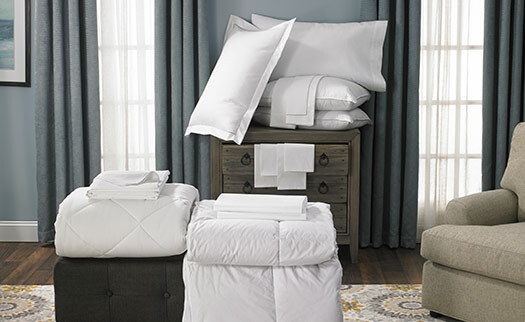 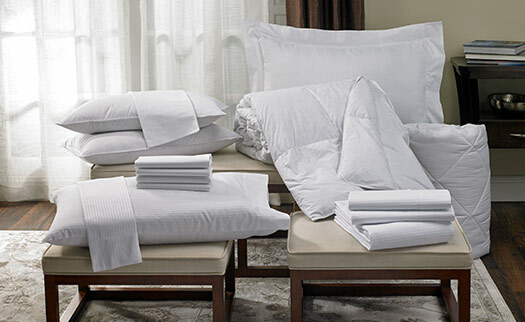 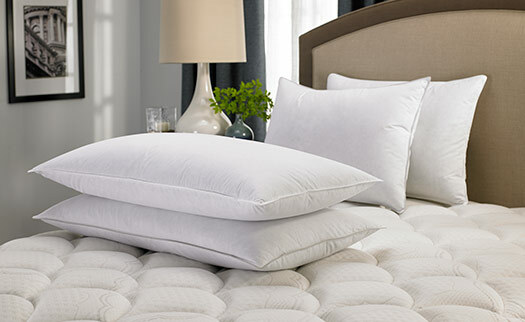 Make this Hilton bedding set your go-to for great sleep every night of the week.